GlyMed plus is a multi-faceted skincare system that utilizes only the best, medically effective formulas, pharmaceutical hydroxy acids, antioxidants, and the purest botanicals to create a professional-only line of products that has taken the skincare industry by storm. 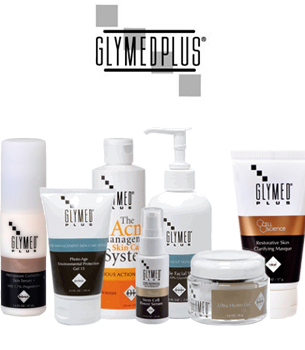 GlyMed plus is the brainchild of master medical esthetician, Christine Heathman, who has worked in the skincare industry for more than 25 years. She has made it her life work to understand the relationship between the skin and the ingredients that we put on it. DrSkinSpa.com is an Authorized Retailer of GlyMed Plus. All Products are Guaranteed Authentic & Fresh. From acne and aging to pigmentation and surgical trauma, Christine has addressed the skin's most challenging problems over her many years in the industry; as a result, she has taken her knowledge, experience and expertise and developed her GlyMed Plus skincare line of products. GlyMed skincare products have been around for over two decades, offering women (and men) the best in skin care when it comes to fighting the aging process. Without adequate skincare, your skin may appear years older than it really is. 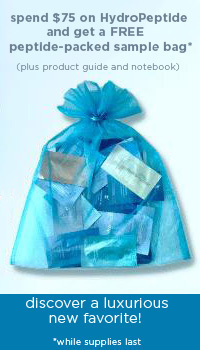 GlyMed Plus products help replenish and rejuvenate your skin, whether you're a twenty-something or a fifty-something. Some of the most popular GlyMed Plus products include age management, acne management, and cell science, focusing on creating products and formulas that offer the ultimate in antioxidant and antiaging protection. Anti-oxidants are essential in reducing the appearance of aging including sagging skin, dry, dull, and thin skin, lines, wrinkles, age spots, and other types of hyperpigmentation or blemishes that often more the appearance of skin, regardless of age. The GlyMed skincare line has focused their formulas and products on hydroxy acids, Mother Nature's botanicals, and antioxidants to create and develop an effective skincare line that today offers roughly one hundred different products to consumers around the world. GlyMed Plus products are often found in spas, and recommended by a physicians and dermatologists, but they're also available to you, in both brick-and-mortar and online environments. GlyMed products are also extremely affordable, and a little bit packs a punch and goes a long way. Some of the most popular products when it comes to GlyMed products include exfoliate masks, environmental protection gels, peptide skin recovery complex products, hydration gels, healing creams, treatment creams and hydrators. When it comes to your skin, only trust the best products. Read ingredient labels, and understand what those ingredients mean. 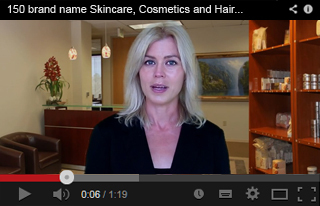 Choose skin care products and ingredients that you can actually understand. Of course, it behooves women of all ages to understand the basics of skincare, what the skin needs for rejuvenation and replenishment, and to understand how certain ingredients promote the ultimate in fresh, useful, and healthy skin.